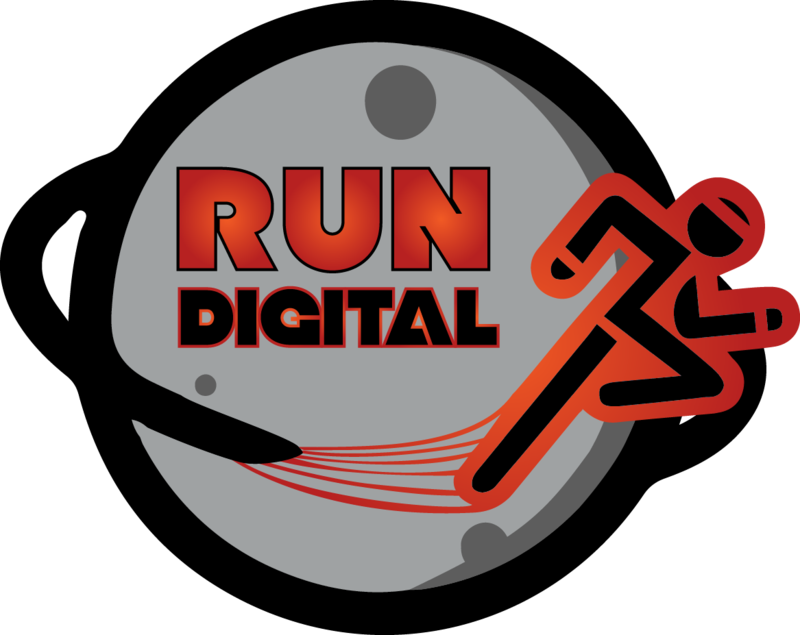 Run Digital is more than just an agency — it’s a valuable resource for Internet marketing services. We know that sometimes, you want to talk about your ideas rather than simply signing up for a subscription and our Internet services aim to satisfy those needs. 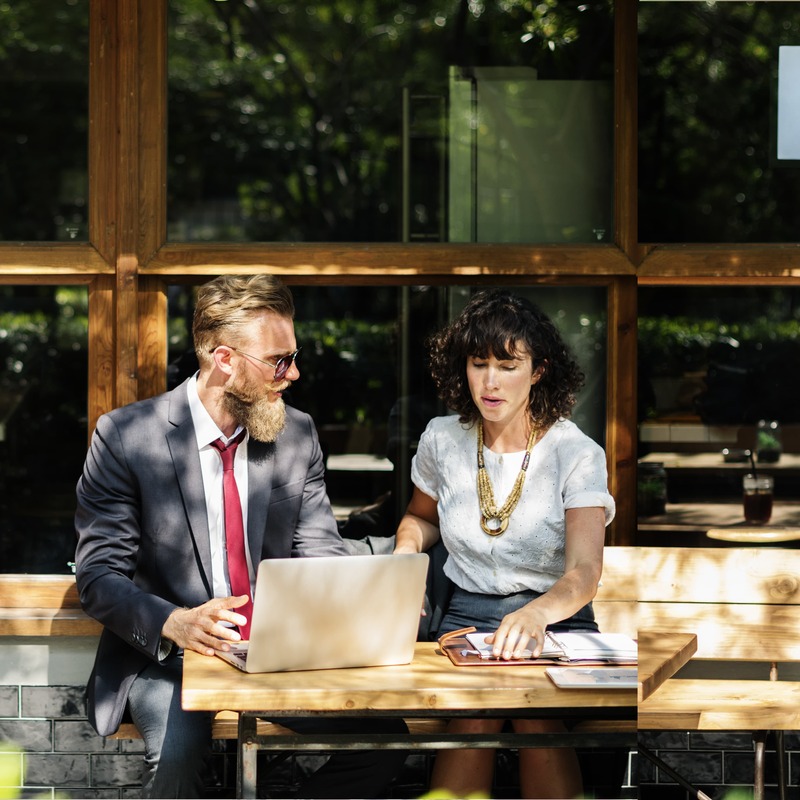 Our consultation services go the hour, during this time we will work with you to help bring you up to speed on a number of different marketing concepts and skills that can help improve your business.